In early 1996, a few months after the passing of fellow traveler David Briggs (1944-95), Neil saddled up the Horse and took it for a much-needed ride. The result: Broken Arrow, which was released on July 2nd of that year. It’s an oft-overlooked gem, overshadowed for some by the classics that immediately preceded it (Freedom, Ragged Glory, Weld, Harvest Moon, Sleeps With Angels and Mirror Ball) and unknown to many younger fans simply because…well, where does one begin with such a prolific artist? First listen: Long, loping songs (“Big Time,” “Loose Change,” “Slip Away”) with thick guitars reverberating ad infinitum, seemingly nothing more than retreads of themes previously visited on numerous Neil & CH classics. Throw in shorter tunes (“Scattered,” “This Town,” “Music Arcade”) that, again, echo past classics and even previous tracks, plus a conclusion (a cover of Jimmy Reed’s “Baby What You Want Me To Do”) that sounds like it was copped from a bad-sounding bootleg. Short and sweet review: Mediocre. The first Neil Young album I purchased was re*ac*tor in late 1981, when I was 16. Flawed though it was, I loved it – “Southern Pacific,” “Rapid Transit” and “Shots,” to say nothing of “Opera Star” and “Surfer Joe and Moe the Sleaze,” sawed against the grain of what my brain understood to be rock music. It wasn’t Beatlesque or Stones-ish, or New Wave. It was unique, guitar heavy and great. I named it my Album of the Year. The second Neil Young LP I purchased – a few months later, though I could be wrong there – was Hawks & Doves, which he had released the previous year. I remember being surprised by the subdued sonics of Side One, a collection of acoustic songs, and taken aback by Side Two, which consists of country-flavored tracks. Don’t get me wrong: I liked Side One, and played it quite a bit. Side Two, however…I don’t think I revisited those songs until the CD release, which I picked up years after its 2003 street date. In other words, I liked Neil. I quickly came to know and enjoy other songs by him thanks to WMMR and WYSP, Philly’s two rock stations, and WIOQ, which was more oriented towards singer-songwriters and soft rock. 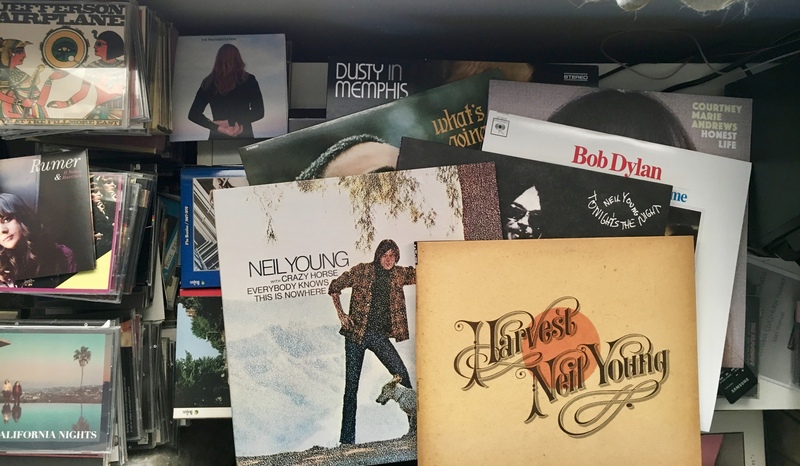 But, like many teens, my record-buying budget was slim. Time and circumstance, in other words, conspired against me – until the week after Christmas of 1982, when I was flush with cash. 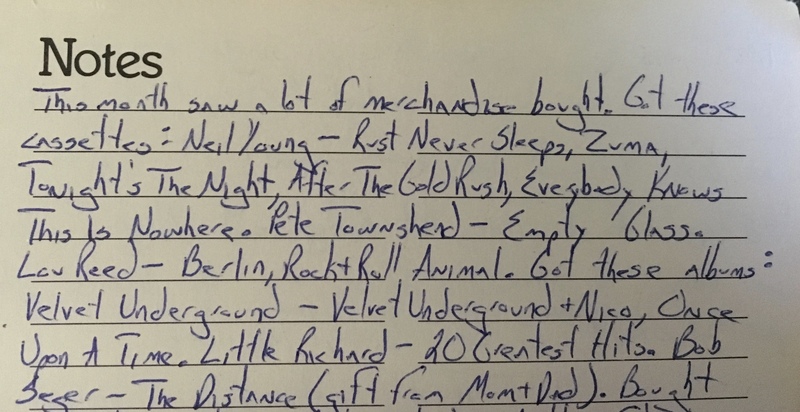 In one fell swoop, I picked up six Neil Young albums on cassette (along with, over the course of the week, a slew of other albums). 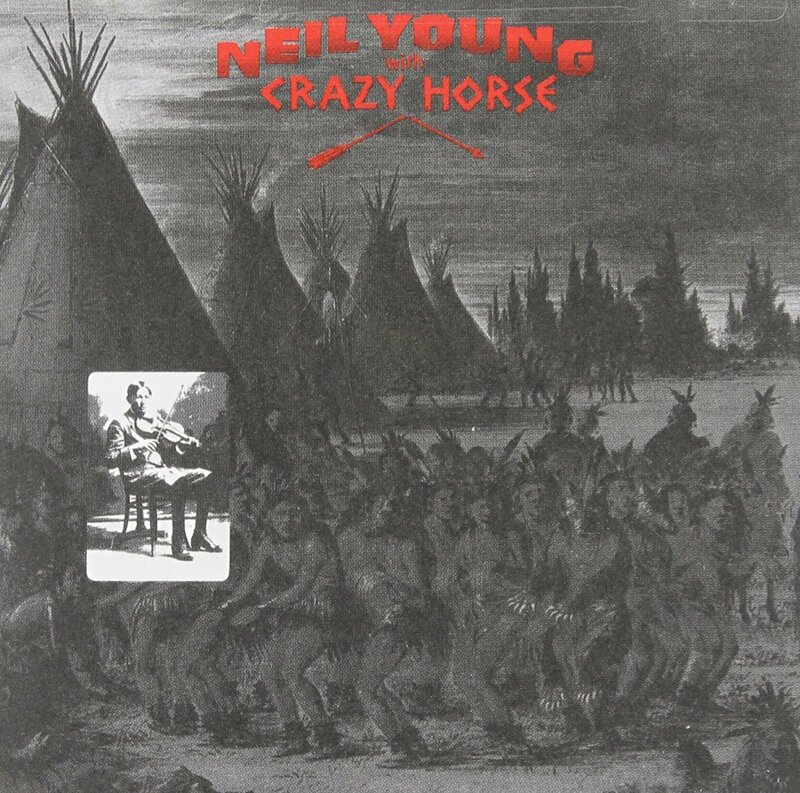 Everybody Knows This Is Nowhere quickly became my most-played Neil album – and it still is. Most fans already know the story behind Everybody Knows This Is Nowhere: In the mid-1960s, while with the Buffalo Springfield, Neil met and jammed with another Laurel Canyon-based rock group, the Rockets, and liked what he heard; they jammed again after he’d split (for good) from the Springfield and, when he was ready to record his second solo album, he “borrowed” the band’s rhythm guitarist, bassist and drummer (Danny Whitten, Billy Talbot and Ralph Molina), rechristened them Crazy Horse – and never gave them back. “Cinnamon Girl.” “Everybody Knows This Is Nowhere.” “Down by the River.” “Cowgirl in the Sand.” ‘Nuff said. I graded it an A+. I’d grade it even higher now.